What happens when a world view and a Christian world view cross paths on a paranormal topic? Something...epic! 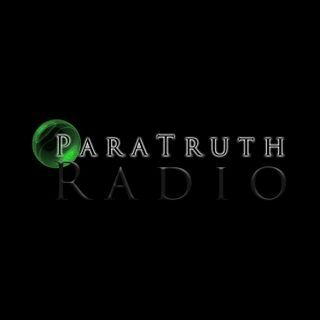 We are ParaTruth Radio. 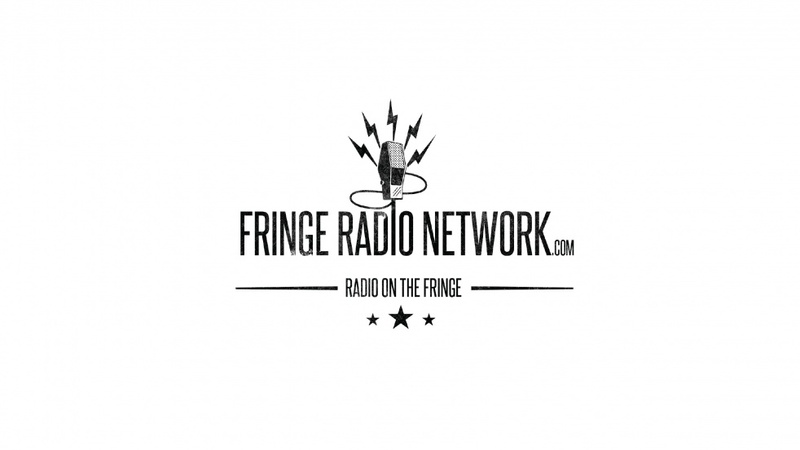 If you'd like to learn about mind blowing mysteries and dark histories, from two perspectives, then check out our weekly episodes.